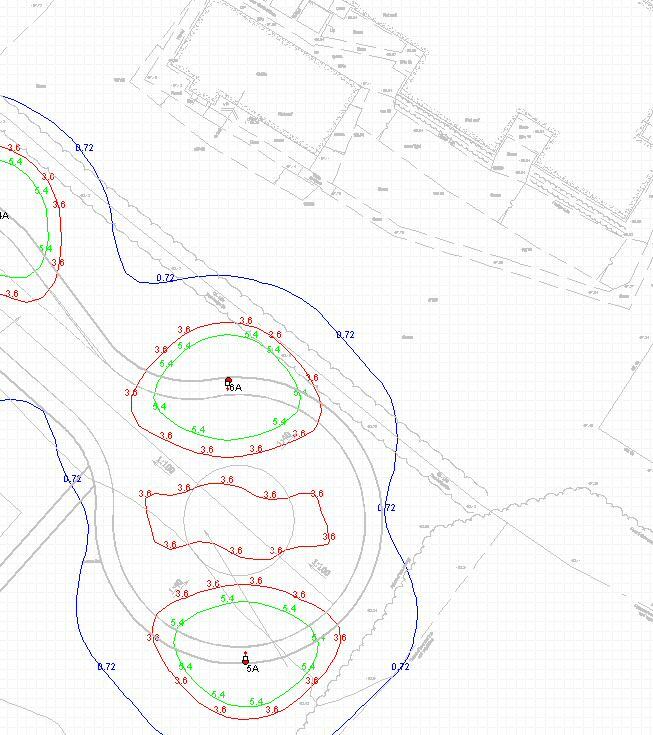 MMA Lighting Consultancy are able to produce lighting impact assessments for numerous clients ranging from consulting engineers to house developers, contractors and environmental consultants. Our staff have extensive experience in report writing covering both the details of the lighting, sensitivity of the local ecology and how best the overall lighting strategy might affect the development. As part of a street lighting impact assessment we can cover elements such as a strategy for the lighting, dimming, night time control of the lighting and recommend the most optimal solution for both energy saving and the impact on the surrounding neighbourhoods. Lighting impact assessments can either be carried out as a desk top study, in certain circumstances we visit site, take night time readings and can analyse how the proposed problem is impacting on its surroundings, recommend solutions to resolve, and produce a professional report detailing our findings.